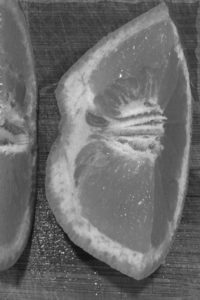 True or False: Grapefruit juice can impact many medications? | Was Mom Wrong? « True or False: Expensive vitamins are better for you than store brands?